Looking for a professional counselling service? 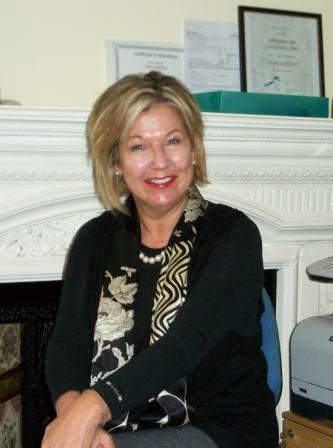 My name is Valerie Manners and I am a BACP (British Association for Counselling & Psychotherapy) Counsellor trained at the Gestalt Centre in the City of London with 10 years experience gained from extensive therapeutic work undertaken with clients within the NHS in the City of London as well as private client work gained in Harley Street, London W1 and in my own private practice in London combined with international clients via Skype/FaceTime. I also offer personal and professional coaching sessions. Below is an excerpt from my TV interview "Keep Calm and Carry On (Xmas Special)"
I offer safe non-judgmental support so you can explore your problems and make changes to your life. Therapy can help you develop a positive sense of yourself and learn to manage negative feelings. For an accredited counsellor online or in Islington or Marlow contact me today for more details.